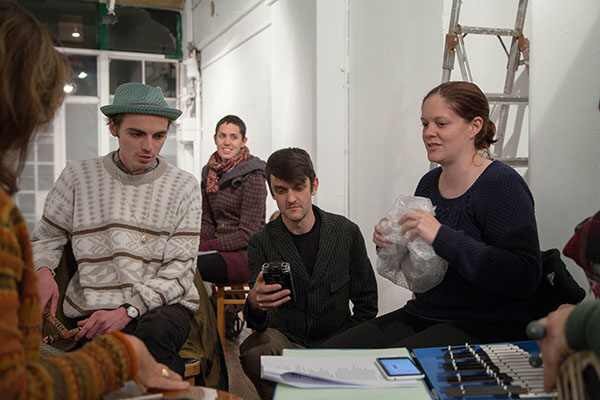 Participants will be working with musicians and writers to explore words, sound and moving image using mobile phones, loop pedals and speakers. The workshop will be with Dan Scott and other members of Athelstan Sound, a monthly sound workshop Dan convenes in Margate. The participants are also invited to join Dan and Athelstan Sound for a concert on Sunday 25 November at Sound and Image event.